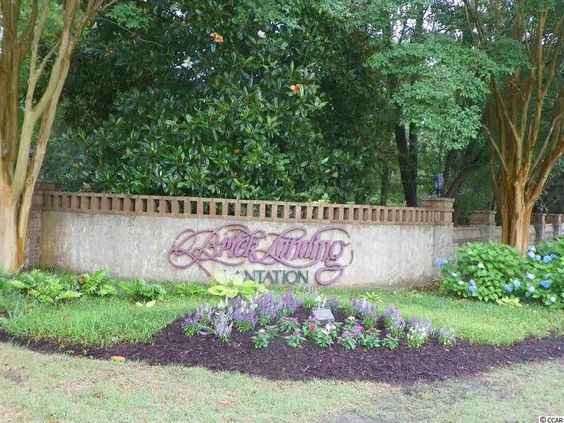 Located between Wilmington, NC and Myrtle Beach, SC and situated on the Intra-Coastal Waterway, Brick Landing Plantation is luxurious Southern living at its finest. You'll find majestic Live Oak trees and towering Southern Pines in this area that is just 3 miles to the inviting sands of Ocean Isle Beach. 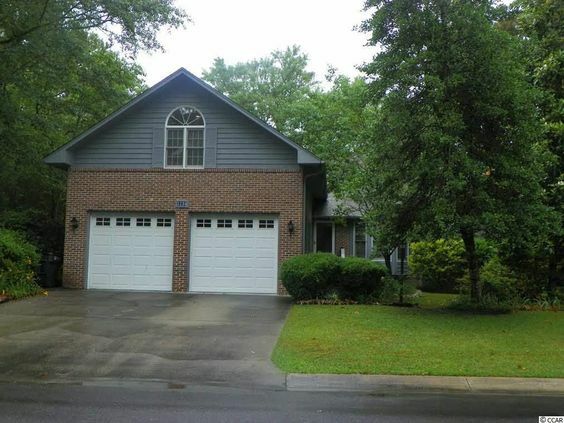 Brick Landing Plantation is an attractive option for decades. Read more about Brick Landing Plantation real estate. A group of investors established Brick Landing in 1984. The investors had a vision to build a unique golf course community in a flawless coastal location. The community of essentially 11 neighborhoods includes single-family homes, town homes and condominiums. You can find resale homes and new construction from a variety of builders. Single-family homes range from 3 to 5 or more bedrooms. Prices start in the high $100s and go as high as nearly $1 million. 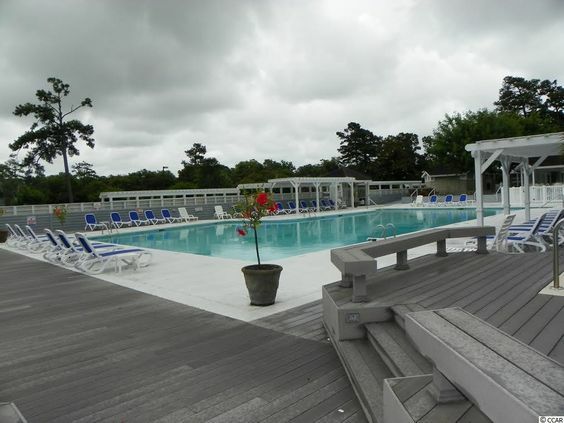 Amenities include 24-hour on-duty security personnel, tennis courts, a swimming pool, and optional golf course membership. The centerpiece of Brick Landing Plantation is its championship 18-hole Ocean Isle Beach golf course that locals call "The Brick." Regarded as one of North Carolina's finest, the Brick Landing Plantation golf course offers challenges for all levels of players. Ocean Isle Beach golfers play along the Intracoastal Waterway looking out into the Atlantic Ocean. Ocean Isle Beach is a five-minute drive from the Plantation. Marinas, boat ramps, and fishing are all part of this lifestyle and you will find what you desire close to home. If you're looking for sophisticated Southern living, we can help you find the home you are looking for. Give us a call today.